Offering you a complete choice of products which include oxygen concentrator, portable oxygen concentrator, critical care ventilator, responder defibrillator, digital ecg machine for laboratory and nebulizer compressor. 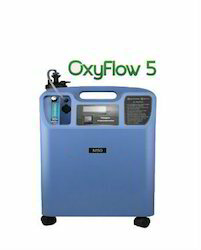 We are offering Oxygen Concentrator to our clients. 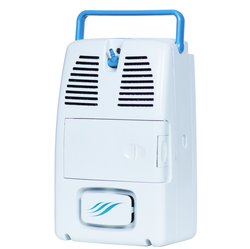 We are offering Portable Oxygen Concentrator to our clients. 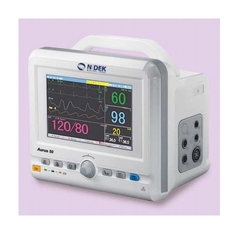 We are the leading and prominent Manufacturer, Wholesaler, Trader, and Exporter of Critical Care Ventilator. Our organization is engaged in manufacturing, wholesaling, trading, importing and supplying optimum quality Oxygen Concentrator which known for it is unique pressure swing adsorption technology, this oxygen concentrator is provided in numerous specifications as per the requirements. 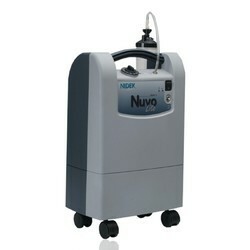 In addition to this, our offered oxygen concentrator is designed from the quality material & leading techniques. Owing to a long-term destination for our business, we are engaged in offering a variety of Responder Defibrillator. 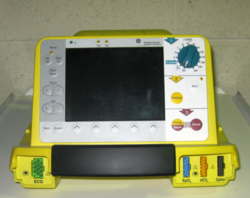 The offered responder defibrillator that can restart the heart by giving an electric shock. This responder defibrillator has boon for the patients whose heart beats stops in some cases of cardiac arrest. 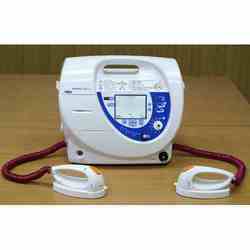 Customers can avail this responder defibrillator from us at market rates. 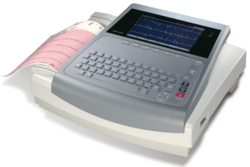 We are one of the renowned importers and suppliers of Digital ECG Machine for Laboratory. We maintain very high-quality checks even post-procurement and offered Digital ECG Machines at leading industry rates to our valued clients. 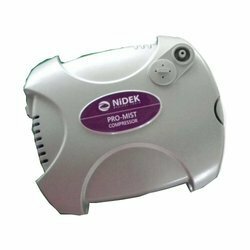 The Nidek Pro-Mist Nebulizer Compressor is the second generation, redesigned and a heavy-duty device that brings prompt relief to asthma patient including children. 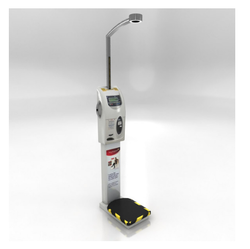 Height, Weight &BMI Machine utilizes state-of-the-art technology comprising of high-quality steel alloy load cell, sturdy and attractive looking mechanical structure. 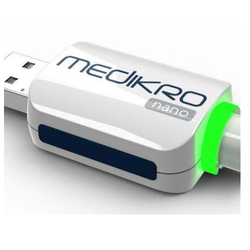 Ultrasonic sensors for measuring height accurately combining with the latest microcontroller technology. We have Two Types of BMI Machine With Printer or Without printer. We are the leading and prominent Manufacturer, Supplier, Wholesaler, Trader and Exporter of Spirometer PC Based. Being a reputed organization in this domain, we are engaged in providing an exceptional range of Defibrillator Machine. The offered defibrillator gives automated instructions to the rescuer & detects the electrical activity in the heart. This defibrillator has become the preferred choice of the patrons for its striking features. Customers can avail this defibrillator from us at market rates. Backed by the team of experienced professionals, we are offering Syringe Pump. Our given range of infusion pump is used to infuse medication into a patients circulatory system. This infusion pump is precisely designed at our well-equipped manufacturing unit. 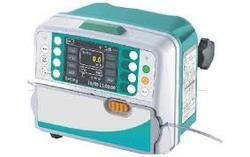 Along with that, we supply this infusion pump from our end after conducting a proper test against them. 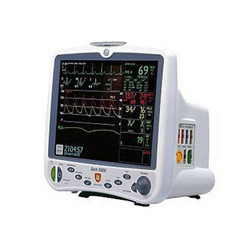 We are the leading and prominent Manufacturer, Wholesaler and Supplier of Patient Monitoring. 96 hours trend chat and alarm function. We are manufacturer, importer, exporter, supplier, trader & wholesaler of DeVilbiss Oxygen Concentrator.